This entry was posted in G.I.Joe, memes and DYK? 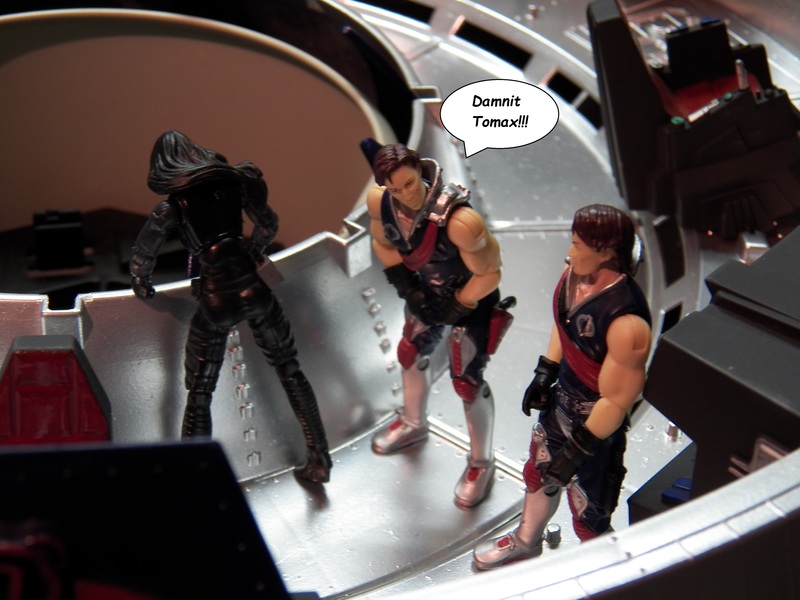 Images and tagged baroness, Cobra, crimson twins, G.I.Joe, meme images by nathanblaine99. Bookmark the permalink.